Welcome to Dentistry by Design! 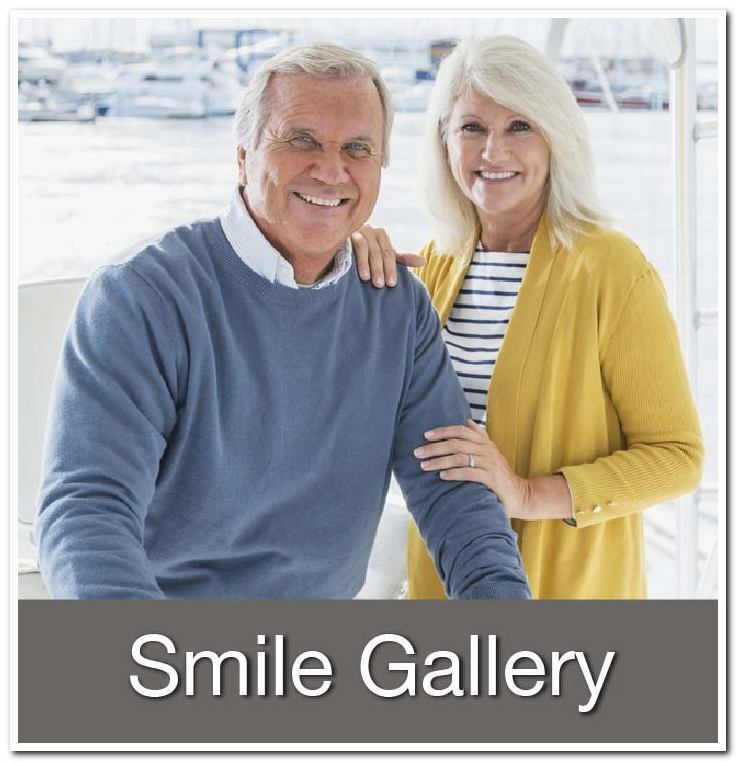 We are a proactive dental care provider with practices in Sturgeon Bay, Sister Bay and Algoma, Wisconsin. We can serve all of your dental care needs close to home with people you know and trust, in a friendly and caring environment. We pride ourselves on being a top-notch, full service dental practice that offers the following dental procedures to our patients. 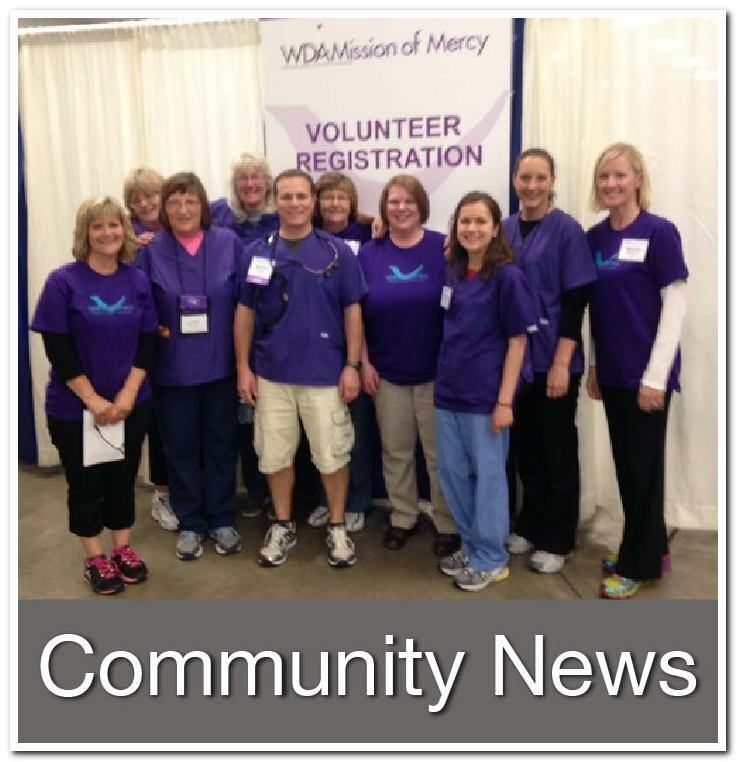 Our highly skilled team is dedicated to helping those in and around Door County and Kewaunee County achieve healthy teeth and gums for a lifetime. 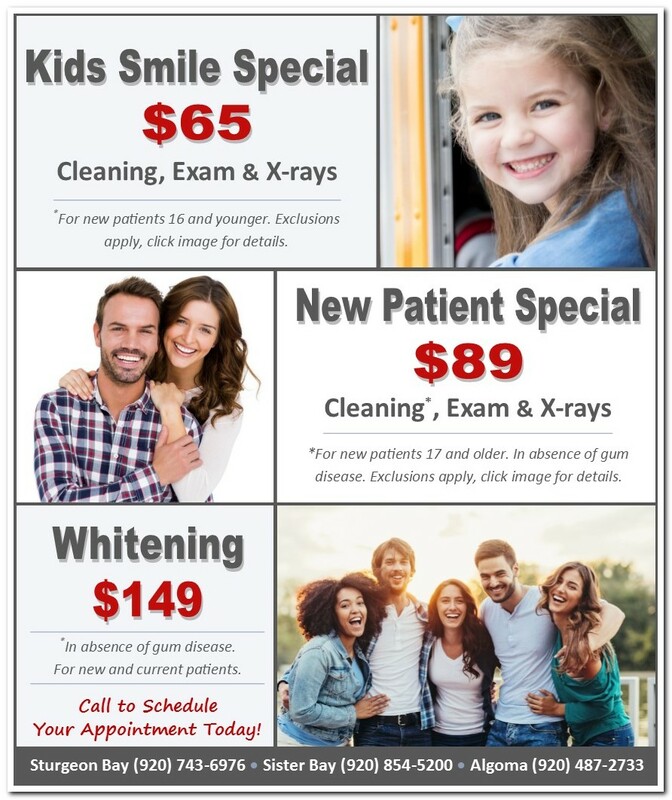 We are currently accepting new patients at all three of our locations. 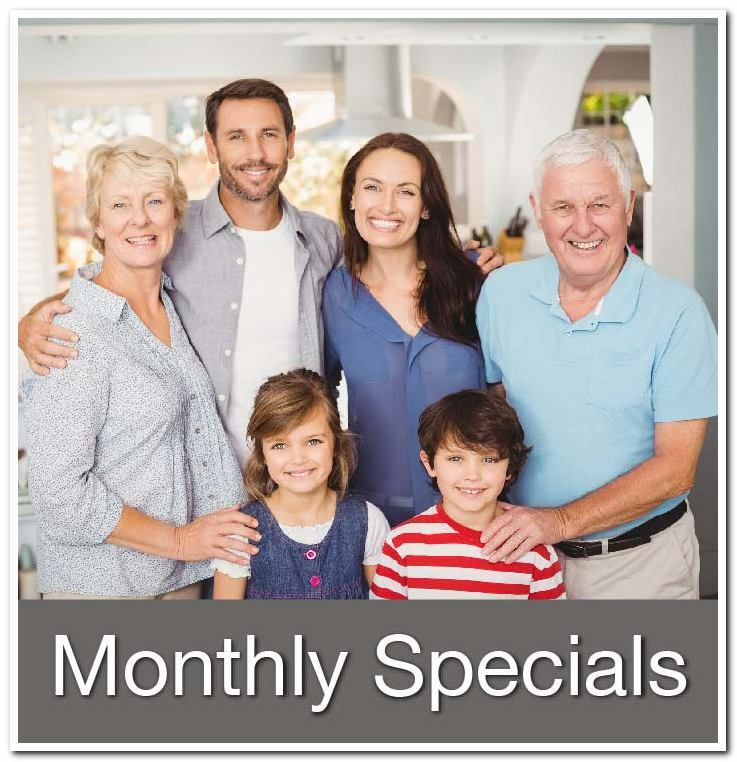 Our new patient specials are a great opportunity for you and your family to see how we can fit your dental care needs!